In September 1966, Computer Weekly was launched – the world’s first weekly technology newspaper. 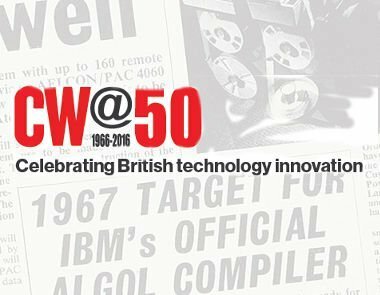 Fifty years later, we are still chronicling the success of the British tech scene every day as a digital publication. In this picture gallery we present the highlights of our anniversary event, which took place on September 14 2016. 50 years of Computer Weekly and to think that in the first half of 1967 the job adverts in the Computer weekly started me and many others off on our IT careers. 51 years ago in September 1965 60 odd of us started on the very first HND Computer Science or Computer Studies course ever held in the UK at Staffordshire Polytechnic (Hatfield was the only other one that started the same courses at the same time). Of note is the very first BSc Computer Science course started at Staffordshire Polytechnic at the same time. Hey and I am still working in IT and as happy as a bunny in spring.